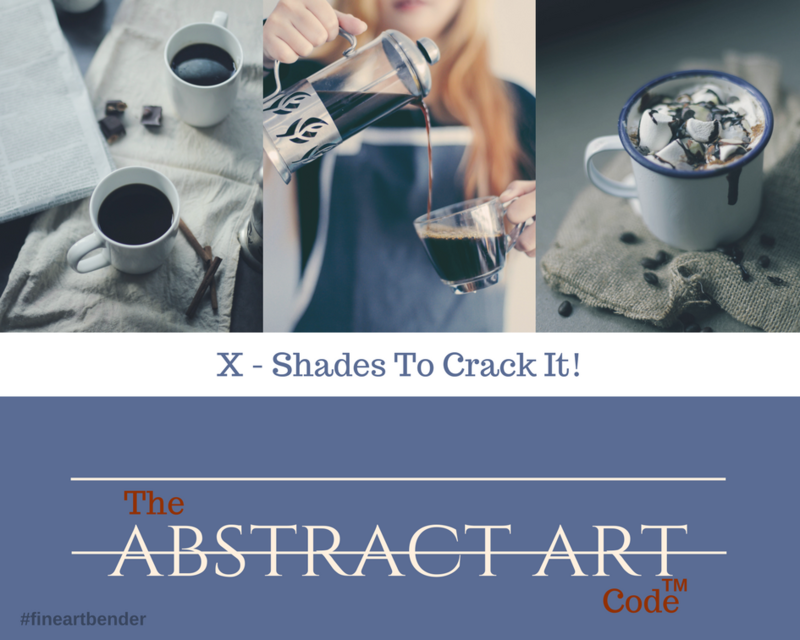 Abstract Art - The Code - How To Crack It! - and Take Another Step Forward! Do not allow you to "only" consider an "image" as an artwork, then you only reach the image surface. You only reach "about" the artwork. Start Your Self-Reflecting! The titles of the artwork you encounter on this site are rarely or never literal, they are metaphors. 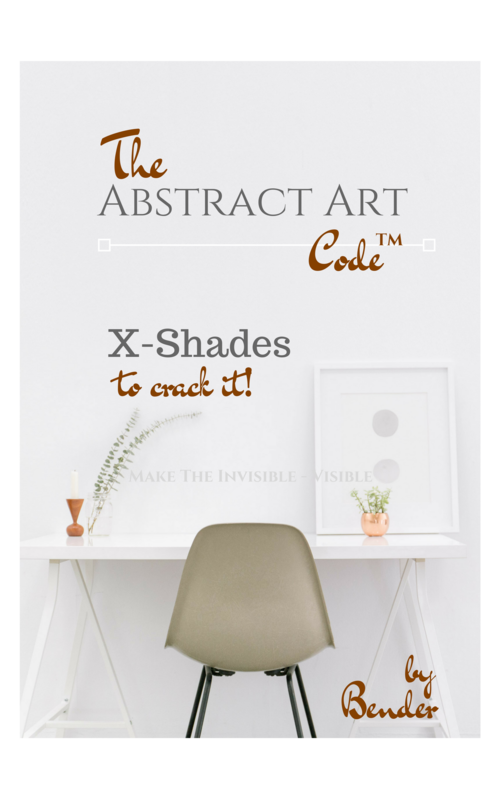 Therefore, when you look at and interpret the artwork, adapt or "customize" the title in relation to your own experiences, meaning and significance. Relate to your personality and your life. you become an active co-creator of an artwork. Self Reflected - Illuminating the Brain Through Art and Science (short) from Will Drinker on Vimeo. The Fact - Interact; if or when, a viewer/visitor on a website or art exhibition, says that he or she does not understand an abstract artwork, is actually a consequence of the individual's brain that does not understand the content, what the work is all about. But! Isn´t that the same, or ...? Because, if the individual is convinced that he or she is a person who does not understand the specific artwork at the moment, the person only identifies this phenomena as a personal "fact" and chooses to retreat, perhaps a step to the next work of art. Maybe that means avoiding the way to choose, if you do not understand what you want to understand. 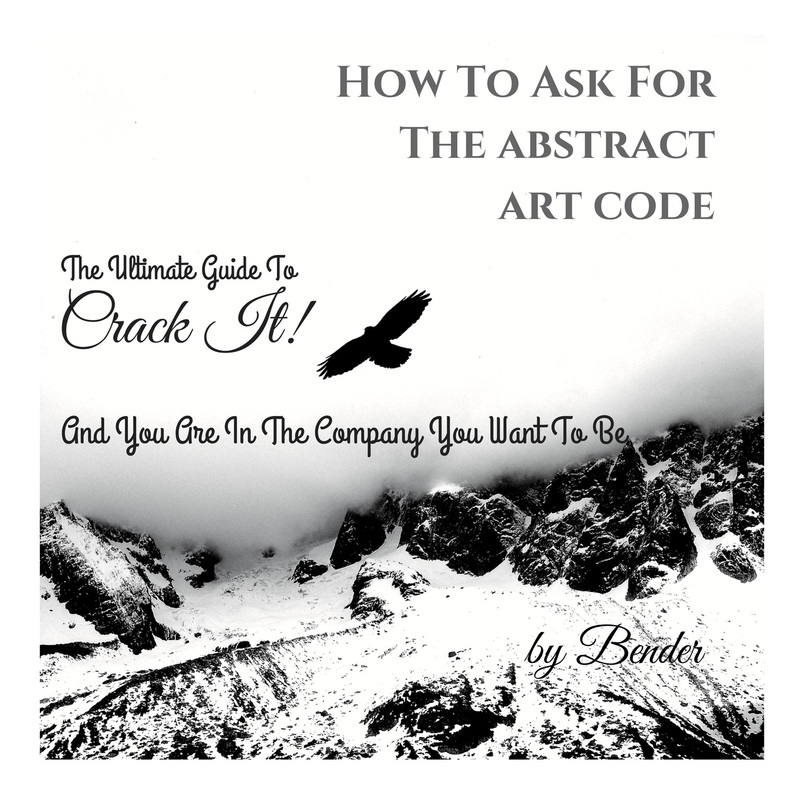 What are the prospects of understanding the next abstract artwork? Reflection at this moment means; To understand as an individual, - the brain must first understand. The point of distinguishing these two phenomena to learn to understand, we have to cooperate with our own brain. It means knowing and understanding when our brain is given a set of prerequisites or conditions for learning, we understand much faster and easier. Conversely, when we interpret an abstract artwork and we do not understand it and satisfy ourselves with this non-understanding, we have not cooperated with our own brain and we have not, to the best of our ability, created the prerequisites or conditions needed for the brain's work. We will not reach the goal this time either. When a work of art is new to you, it is most likely new to your brain too. But that's not always the way. It is said that we learn more unconsciously than consciously, so who knows ... the brain may only need limited help. Let's assume that even your brain is new to a work of art. You meet colors and shapes in changing palette. In order for you as an individual to gain a better understanding of the work you are looking at, your brain must be able to distinguish different factors; features, characteristics, differences, similarities, contrasts, variations, etc. When you view the artwork, the brain immediately begins processing the visual cues to identify and gradually sort and to search for any pattern. Perhaps your brain detects abstract squares, rectangles, circles, diamonds, human-like characters, animal-like characters, etc. The brain's task is to help you find patterns, and then "solutions". So how can you help your brain help you with patterns and solutions? Have you had any strategy yet? Have you had any strategy before? Do you have any strategy today? B) - it is our own brain that does not understand. The brain can´t find any patterns...yet. Our brain has many functions, one of which is to keep the balance of body and mind. Another feature is to help the individual find solutions to different issues, obstacles or problems. "image", not, from my perspective, - of a work of art. 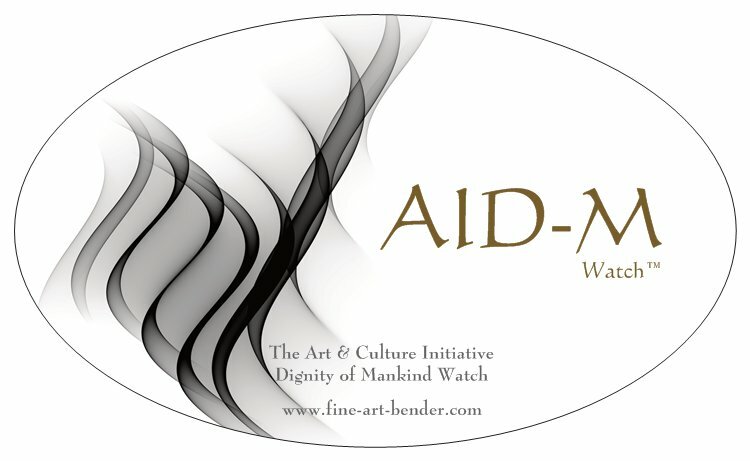 The primary goal of this phase should be: to become an active co-creator of the work, - each time. Or if we express it as; When we find a work of art that does not tell us anything yet, it is often because we are passive viewers of the image of the artwork.